Recently school districts in our area have been experiencing increased numbers of absences due to an influenza like illness. Since the flu can be very contagious and is a potentially serious illness, we have implemented steps for controlling the spread in our district. To read more about how to keep your kids healthy and in school click the title.  We are writing to inform you that schools in our area have had an increased number of absences due to an influenza (also known as flu) like illness. This time of year, many students may experience symptoms of respiratory illness due to common viruses, including flu. Since flu can be very contagious and is a potentially serious illness, we have implemented steps for controlling the spread in our district and recommend families also follow the below steps to help prevent the spread of flu.  Your child(ren) may return to school when they have been without a fever for at least 24 hours. This means a temperature less than 100 degrees without taking anti-fever medications. Teach your children to cover their coughs and sneezes with a tissue or with their elbow to avoid spreading the flu germs. If you cough or sneeze into your hands, you risk spreading disease when you touch surfaces that others come into contact with. Encourage your children to wash their hands frequently during the day, especially after using the bathroom, before eating and after accidentally coughing or sneezing into their hands. Washing with soap and warm, running water for 20 to 30 seconds is one of the best ways of avoiding respiratory illnesses. If soap and water are not available, your children should use alcohol based hand sanitizer. If you have any questions please call our office at 509-573-7300, or our district nurse Melody Luke at 509-573-7632.